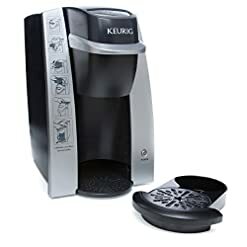 WATER RESEVOIR: Single cup water reservoir for ultimate portability – just add fresh water for each brew. 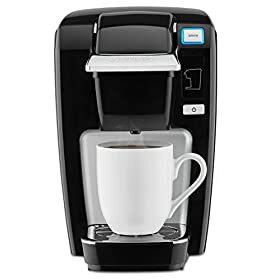 Dimensions: 16.23W x 10.96D x 16.13H in. 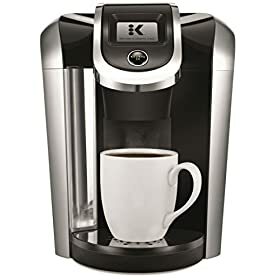 Please note : Box model name is K55 but product inside contains K40 model. 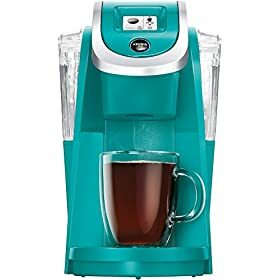 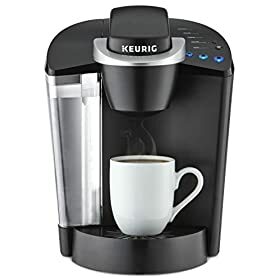 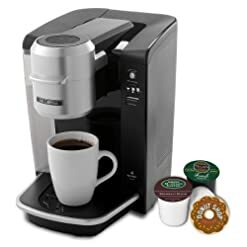 WHAT’S IN THE BOX: The Keurig K55 K-Cup Single Serve Coffee Maker includes 4 K-Cup pods and a water filter handle + 2 water filters to help your beverages taste their best.